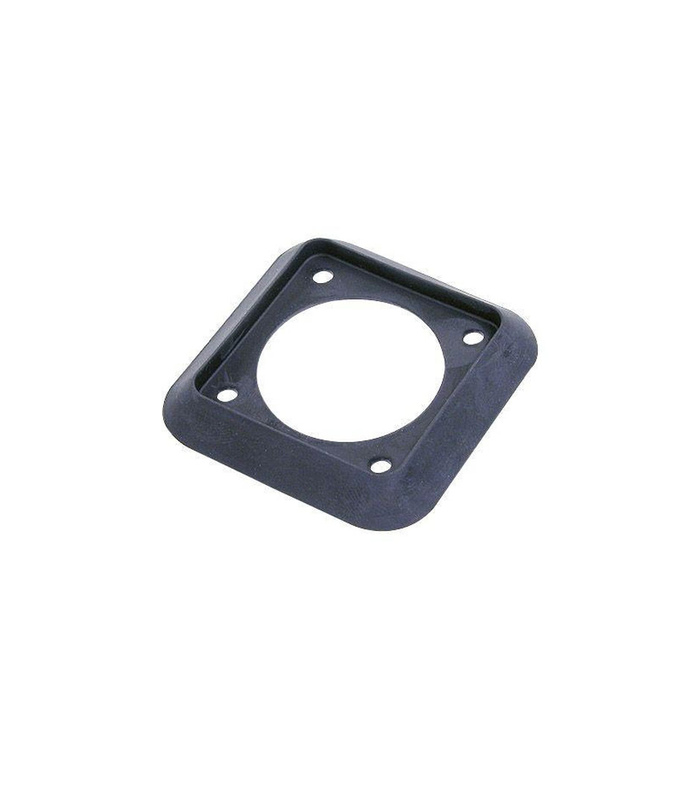 Gasket for speakON G-size housings for an airtight connection between chassis and frontpanel (also suitable for Amphenol EP cutouts). SCNLT from Neutrik is 100% original and is available at NMK Electronics. Speak to our expert for booking a live demonstration. After sales customer service is an integral part of our business ethic and is taken very seriously.